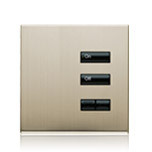 Control a single space – up to an entire floor – with one or more Energi Savr Node modules. 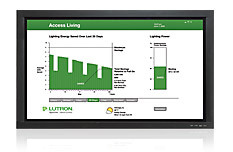 Link to the Lutron Quantum system for total light management, entire building control, and maximum energy efficiency. 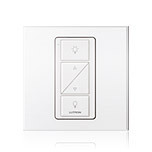 The adaptability of Energi Savr Node allows you to easily adjust light levels and layout depending on your changing needs. * Apple® iPad®, iPhone®, and iPod touch are trademarks of Apple® Inc., registered in the U.S. and other countries. App Store is a service mark of Apple® Inc.